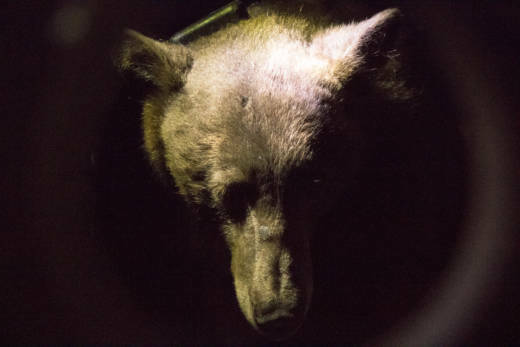 The California Department of Fish and Wildlife said trail cameras and GPS data points showed the two bears were mobile and appeared to be doing well. When a Fish and Wildlife biologist recently stopped by to check on the pregnant bear, the den was unoccupied with no sign of a cub. Officials didn't know the bear's due date. 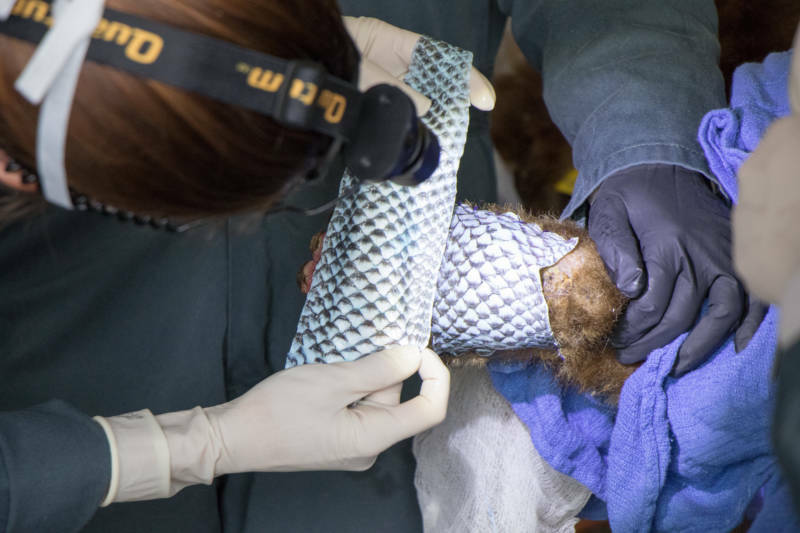 A young mountain lion with similar, less severe burn injuries, was treated at the same time as the bears. Earlier this month it was relocated to Sonoma County to continue healing.